Take the guesswork out of choosing the right wellness opportunities. 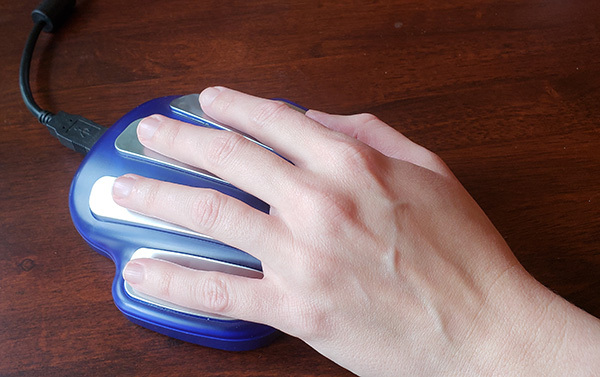 The ZYTO is a biocommunication scanning device that uses Galvanic Skin Response – the same technology used in biofeedback and lie detector tests. It allows your body to communicate its challenges and its preferred balancer. Save money by using science to communicate with your body rather than guessing at the best supplements, foods, exercise, modalities, and services to use. Along with determining your body’s coherence to products scanned for, a ZYTO bioscan can provide a wealth of additional information about the body. ZYTO reports can reveal correlations, patterns, and trends that you were scanned for. ZYTO’s proprietary software analyzes GSR data for patterns of coherence – looking for the ways your GSR readings change or shift in response to an innovative algorithm. The ZYTO bioscan relies on galvanic skin response (GSR) – also known as electrodermal activity (EDA) – an established technology that measures fluctuations in electrical conductivity of the skin. A familiar use of GSR is the lie detector test (polygraph).